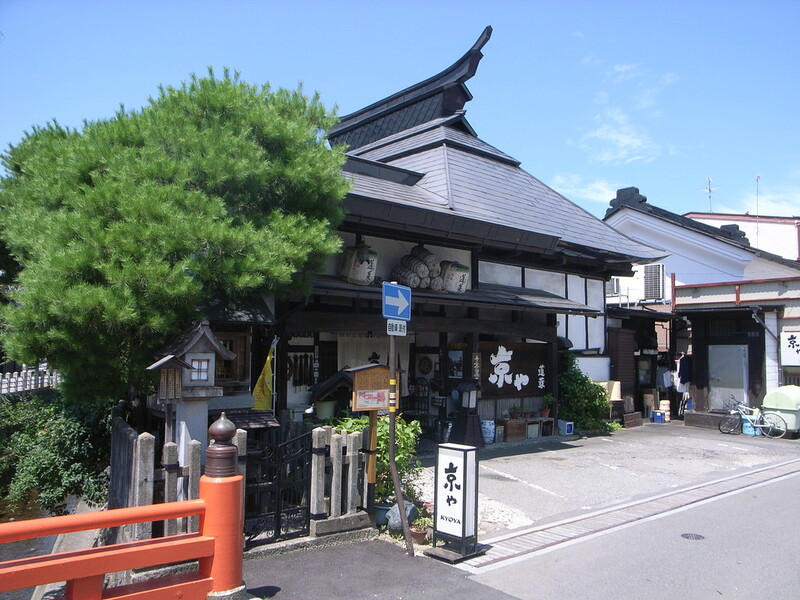 Takayama has some great restaurants serving both Japanese and international cuisine. Here’s a list of my favorite restaurants in Takayama. 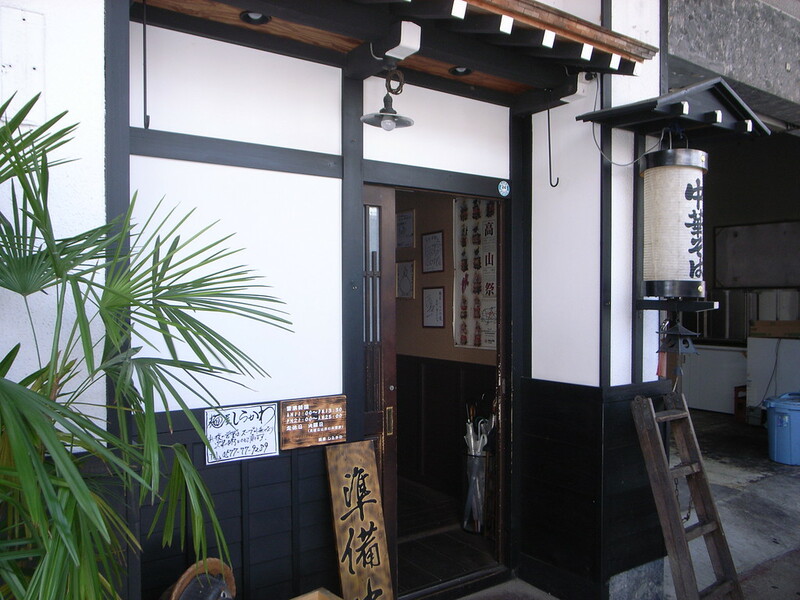 Takayama has a good variety of restaurants that welcome foreign visitors. 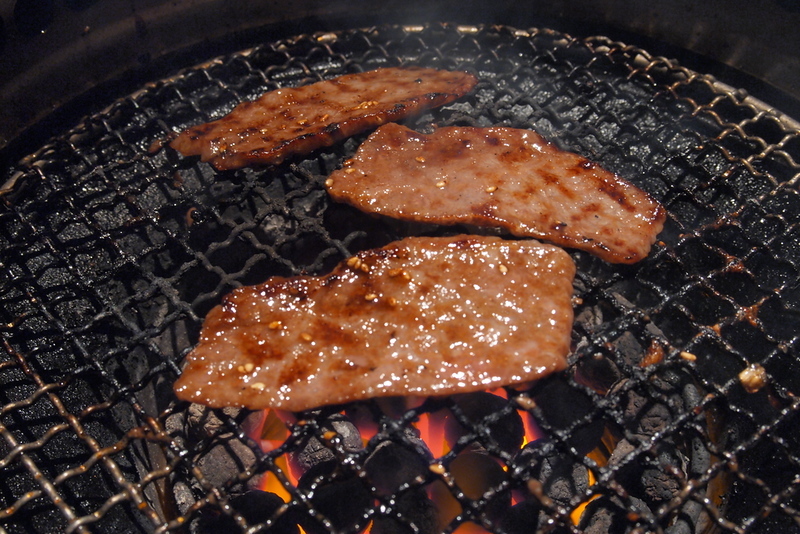 The local specialty is Hida-gyu, which is a type of wagyu (Japanese beef) from central Japan. You can also find tasty ramen, soba and udon, as well as various foreign cuisines. 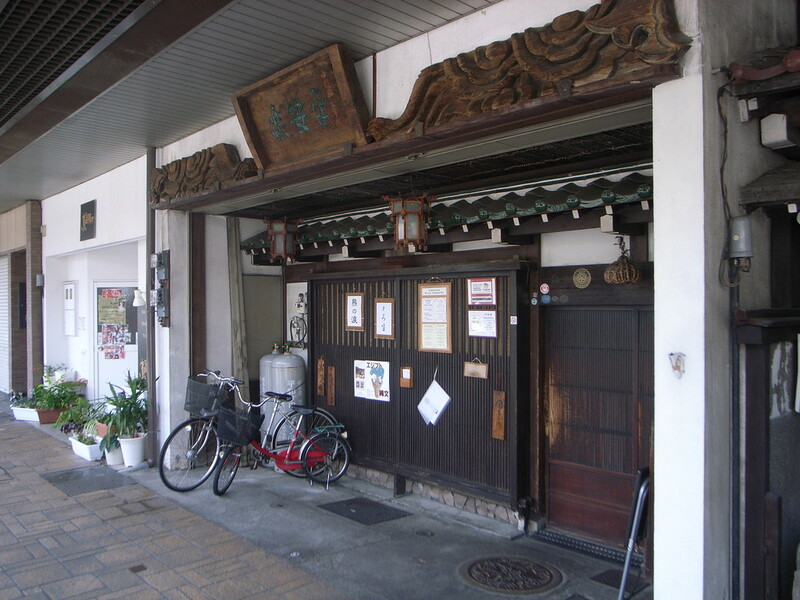 Most of the restaurants in the city are in Central Takayama or the Sanmachi Suji district. 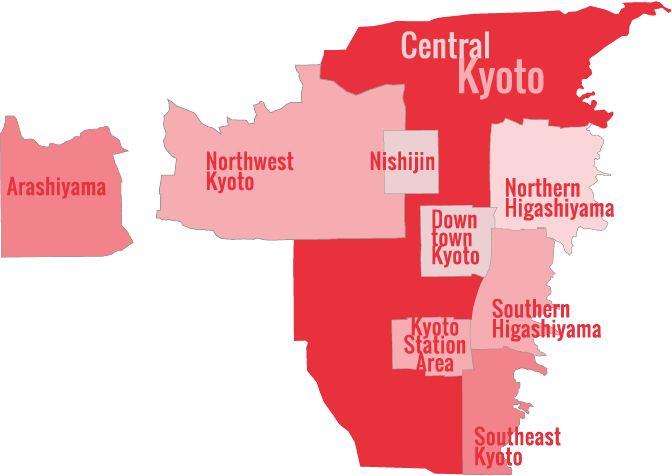 You can find all these places to eat on our Takayama Google map. This super friendly restaurant is a short walk from the station serves home-style Chinese and Japanese fare, with plenty of choices for vegetarians. This is a good lunch or dinner option and there’s an English menu. Highly recommended! 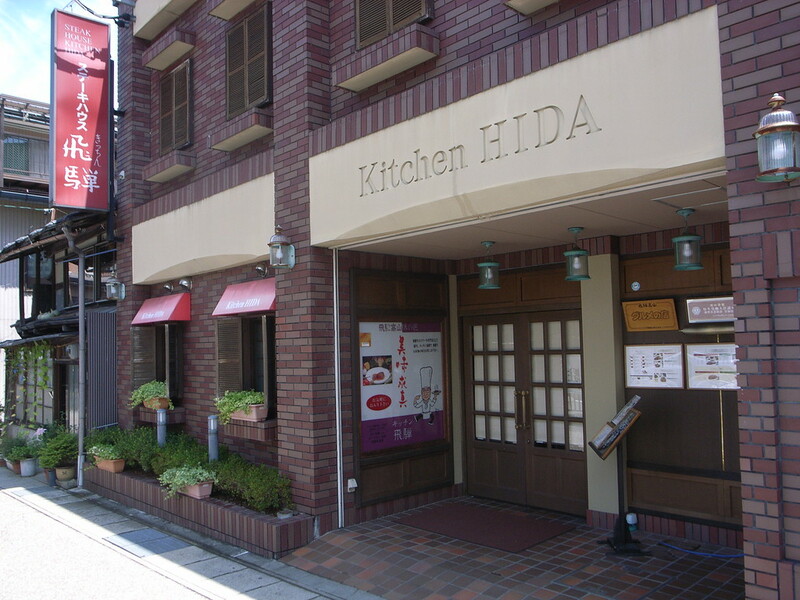 This relatively upscale restaurant near the station specializes in Hida-gyu beef cooked a variety of ways, including grilled and served as sukiyaki or shabu shabu. There’s a useful picture/English menu and the seats with sunken wells for long legs makes it a comfortable place to dine. 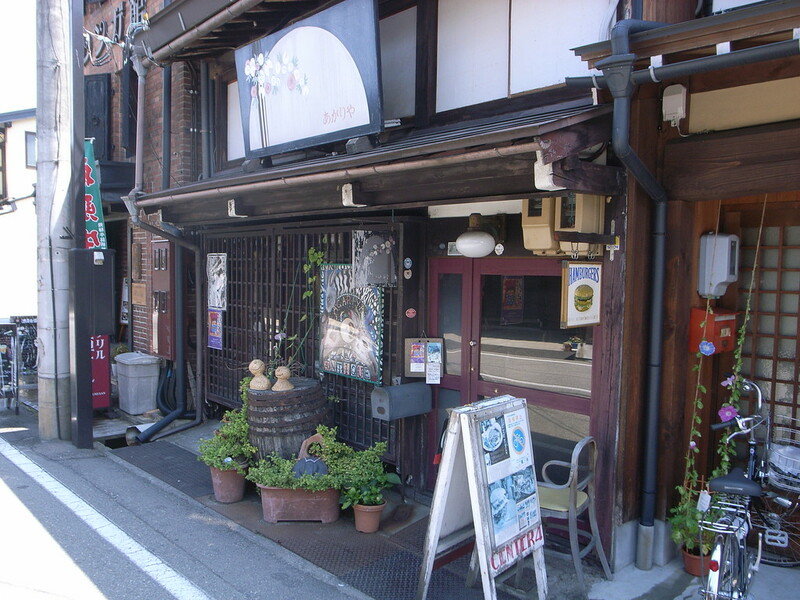 This is my favorite ramen restaurant in Takayama and I eat here every time I visit the city. The shoyu ramen here is awesome. There’s really only one choice to make here when ordering: name (regular) or dai (large). Oh, and you can get a flavored hard-boiled egg if you want (it’s called an aji-tsuke tamago). Delicious! 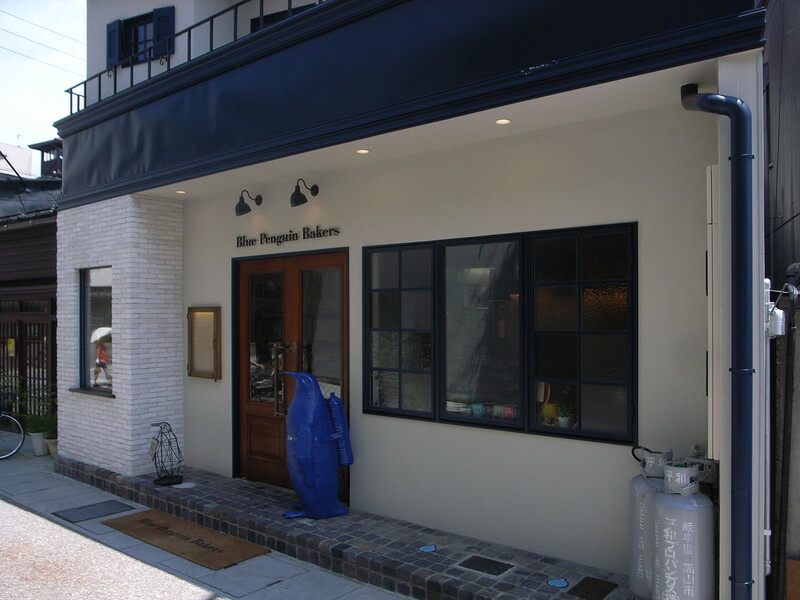 This smart little restaurant in Central Takayama serves Hida-gyu with a French touch. In addition to beef, you can choose from other things like well-prepared fish dishes. The sets are written in English on the menu out front to help you decide. Highly recommended! For some seriously tasty bread and pastries to power you through a day of sightseeing in Takayama, try this cool little located on the way to the Sanmachi Suji district. A few of their pastries and a can of coffee would make a good “on the run” breakfast. 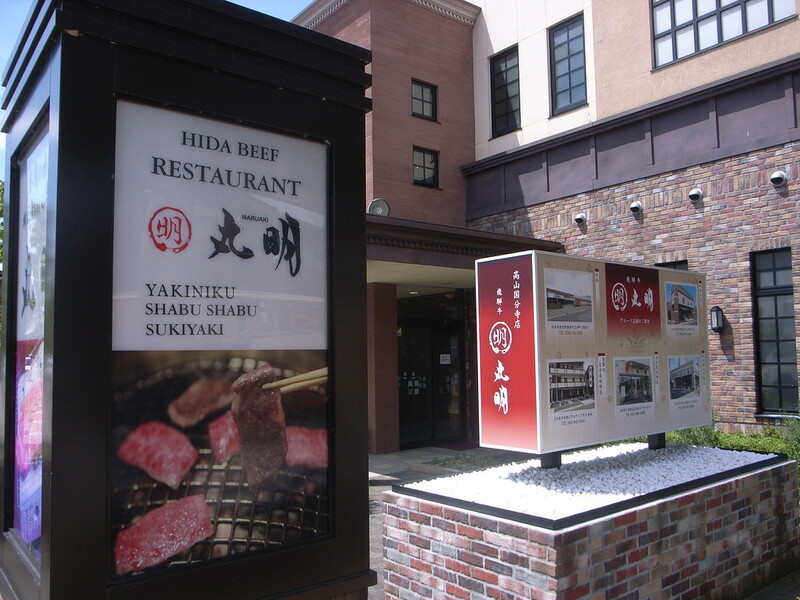 This is another great place to sample some of the local specialty: Hida-gyu beef. It’s an unfussy and non-descript place, but the meat is great and the sets are a decent value. This funky little shop looks like some kind of curio shop, but the burgers here are awesome, as are the milkshakes and fries. 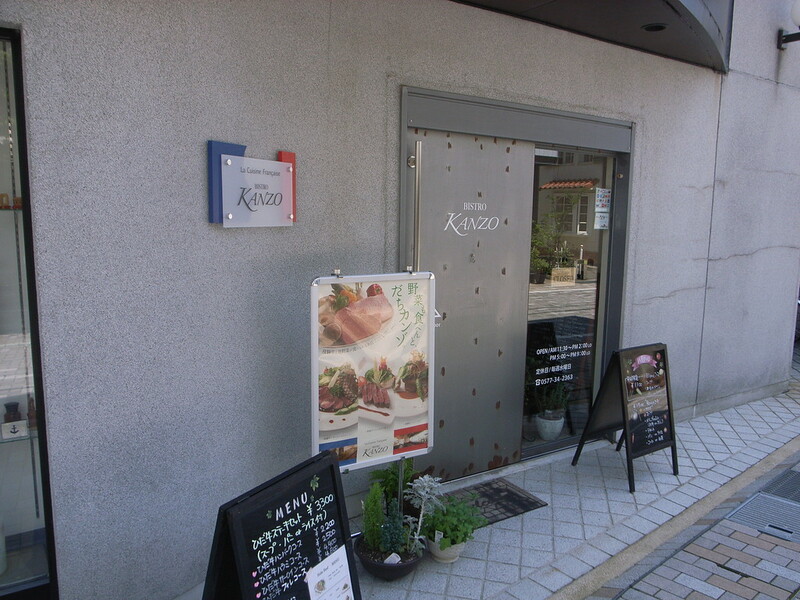 If you want to try Hida-gyu as a hamburger or cheeseburger, this is the place for you. Just writing about it makes me hungry! I love this rustic and homey restaurant on the north edge of town (near the heritage houses etc). They serve some great Hida-gyu beef, but don’t stop there: the local fish and the hoba miso are also excellent.